How did summer go by so quickly? While we lament the end of these long days, we are excited to place some August loves On the Pedestal. From shades of porcelain to man caves, we are throwing shade, and by shade we mean one and it's monochrome. 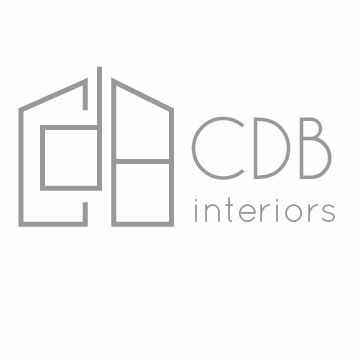 Let us roll out the rugs we love and join us this last summer month and beat that summer sadness with CDB Interiors! Once upon a time, this was the last month we were allowed to wear white without making someone blush. Now, we welcome white in all seasons, spaces, and are flat out in love. The color crush this month have more depth than some might imagine. Milk, cream, ivory, eggshell, vanilla, and pearl-- white isn't just an accent shade but deserves a spotlight all her own. 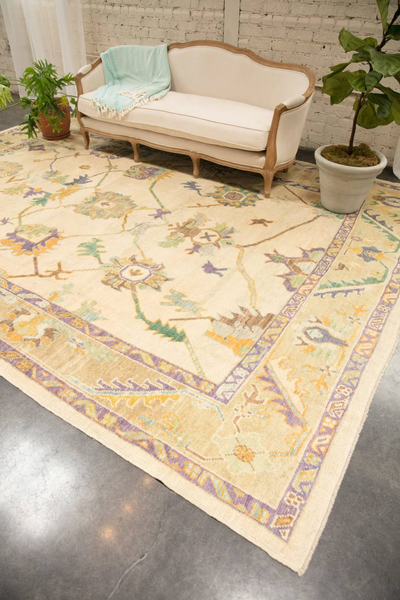 Boasting the very true statement that, "Each rug has a story," King House Rugs has brought these woven stories into beautiful spaces for more than forty years. Christin Terrell, owner and rug historian, has made a life's work of finding these unique and vibrant pieces. 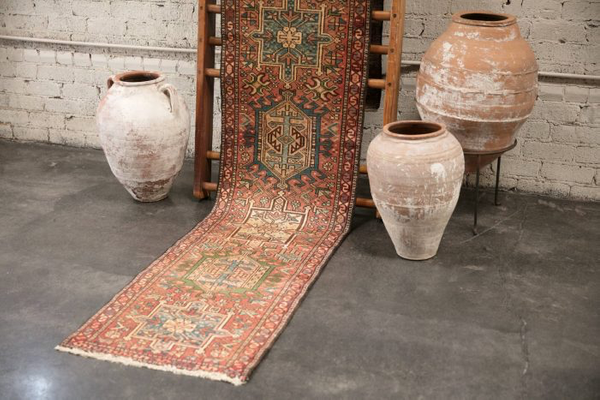 From the wool's first sourcing in Turkey, to Nepal, to the Silken Road, to North Africa, to the King's House Rugs Showroom, to in your space-- this special vendor brings home gorgeous pieces that are found, not produced, and make an exceptional addition to a space. Don't tread on me. Or do. Rugs have earned their place On the Pedestal. The chameleons of the design world, rugs can either anchor a space or steer the ship. With the vast array of textures, colors, and designs, the change of rug can change a room. Even tiny spaces and hallways need a pop on the floor, like a runner or small surface area piece. Be still our chic hearts, monochrome is On the Pedestal. 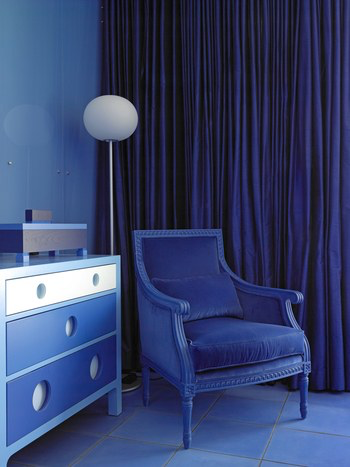 There is something so sophisticated about a singular color palate. 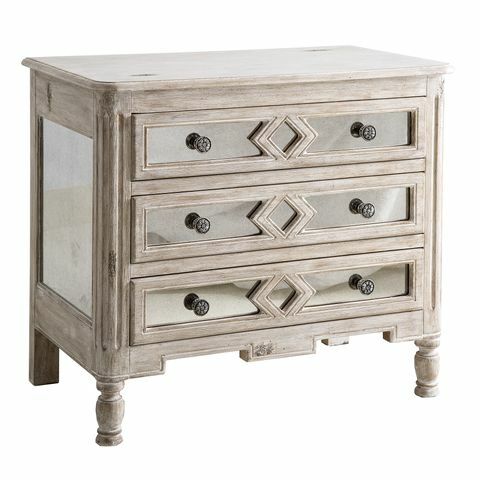 It works with neutrals and with colors and is sure to be stunning in wardrobe and in your spaces. 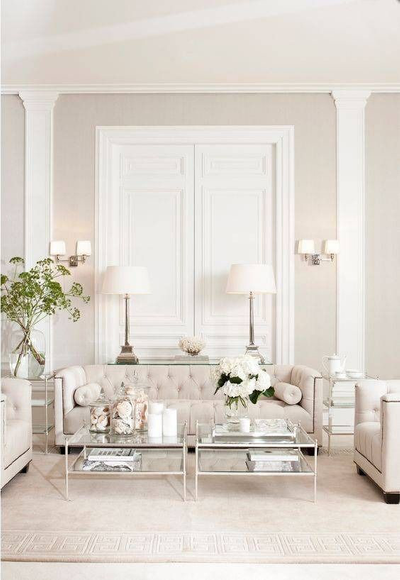 In fashion and interiors, a tonal palate adds interest when balanced with mixed textures. 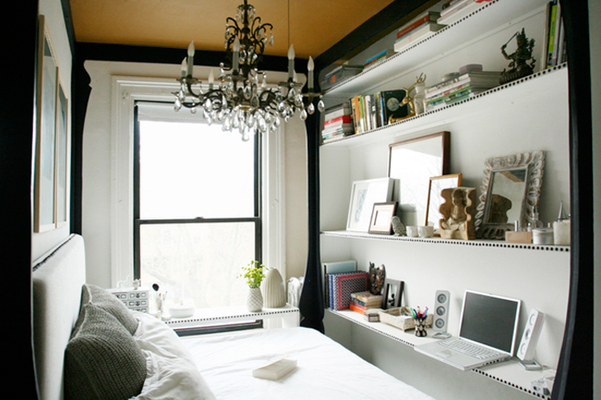 Dorms, closets, apartments, the smallest of spaces sometimes have the biggest hearts. Don't let less square footage fool you, smaller spaces take more imagination. Whether it's stacking dorm beds up for more storage or making a rented space feel personal, we are placing the tiny but mighty spaces On the Pedestal. It's that time of year, baseball reaches a fever pitch and football has kicked off-- and the men seem to disappear to the couch. 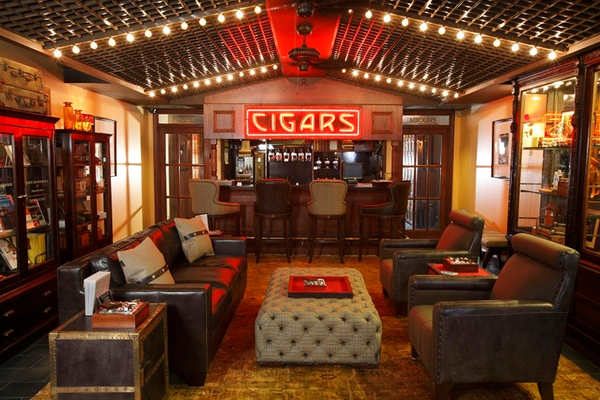 And even if sports aren't his thing, we want to give a little love to the guys and their man caves this month. Bring on the leather, the rich tones, and bro time far away from the ladies. Sometimes things are sweet, sometimes they are Savery. The Ole Miss grad, with an English and creative writing background, is a native Houstonian. Jen Savery rounds out our team as the Marketing Director. Outnumbered by her two young boys and husband, Jen leans on her corgi, Polly, for some girl time at home. Her oldest son asked her, "Why do you always pick out white stuff for our house?" proving that this Staff Spotlight is well timed with our Color Crush this month. Jen loves a good cup of coffee, a stack of peanut butter cup pancakes, bathrobes, and anything French. Her personal design style is Modern Farmhouse and French Country, but she loves an elegant Classic space too. If she could share a cheese board and some Pinot Noir with you, she would tell you that there is no such thing as writer's block and if you have a vision for your space, you should run after it!